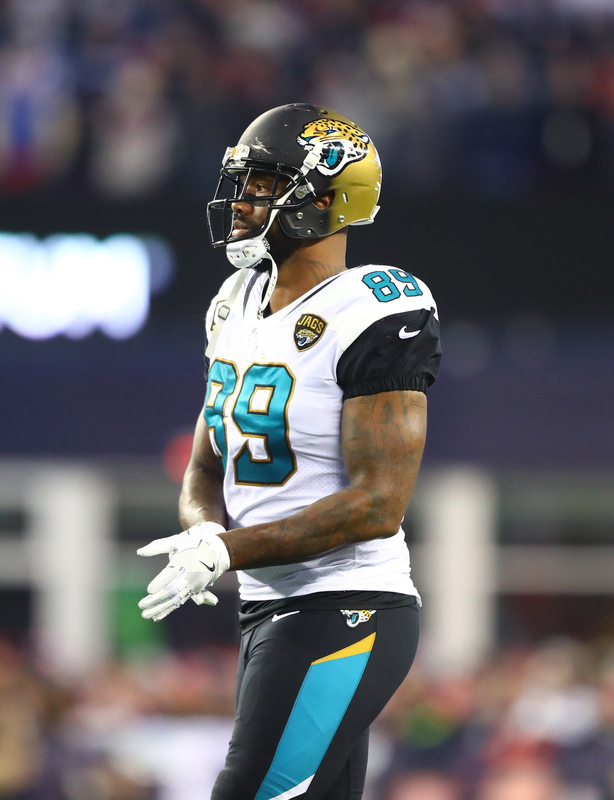 Free agent tight end Marcedes Lewis is met with the Packers on Thursday, a source tells Tom Silverstein of the Journal Sentinel (on Twitter). Silverstein notes that the Packers’ level of interest is unclear at this time. Lewis, 34, would be a logical fit for the Packers since they could use a quality blocking tight end. Last year, Pro Football Focus ranked him as the league’s best run blocker, ahead of Patriots star Rob Gronkowski. The Packers will rely on Jimmy Graham heavily in the passing game while using Lance Kendricks as an H-Back but they’ll need some blockers at the tight end position. They could get what they need out of a group including Robert Tonyan, Ryan Smith, and Kevin Rader, but no one in that trio offers a resume like Lewis’. Although he has not put up big numbers since 2012, Lewis still managed to appear in all 16 games as he reeled in 24 passes for 318 yards and five touchdowns. Offensively, his best season came in 2010 when he had 58 caches for 700 yards and ten touchdowns en route to his first and only Pro Bowl selection.